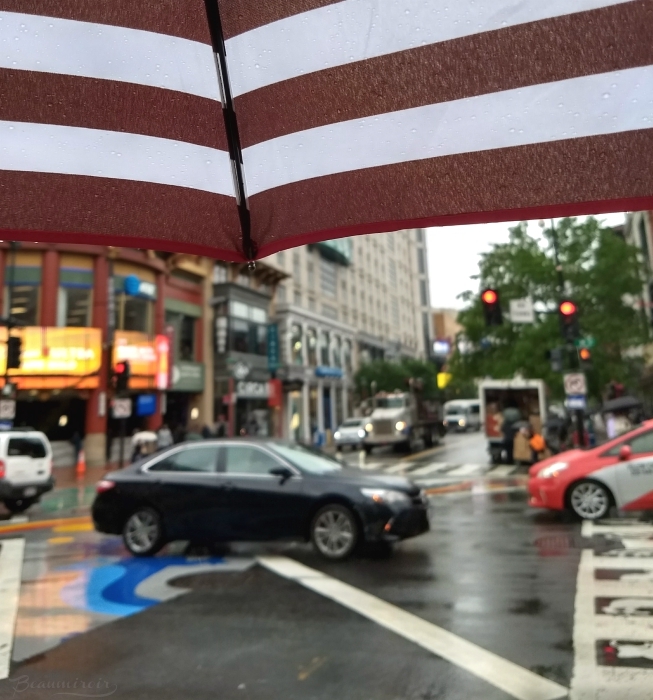 I was in DC for an extended weekend last week (that's why there was no #FrenchFriday post), and because I'm lucky like that it rained 24/7 all the time I was there, except for the day I was leaving. In fact the week set a new record of the most days in a row with heavy rain in the District. I braved the downpour and tried to visit as much as I could with my little umbrella - an accessory I rarely ever use in San Diego - got my feet very wet and my hair very frizzy, but I saw a lot of art, architecture and historical landmarks. I thought I would show you a few of the highlights. Ready for a quick tour? 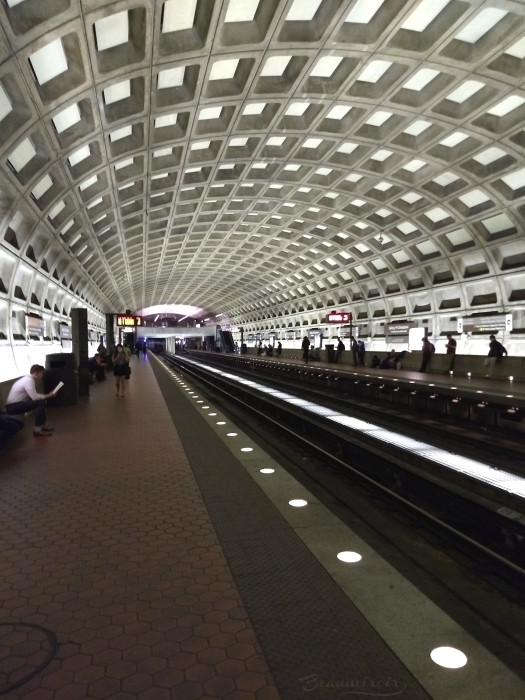 It wasn't my first time in DC, but on my previous visit I was 15 and only there for a day. I was staying with a family in Virginia for 2 weeks in a student exchange program and the organizers brought us French kids to the nation's capital. I can't say I remember much from that trip, so I re-discovered DC with fresh eyes. Coming from public transportation-starved San Diego, which is entirely built for car traffic, it was truly refreshing to enjoy the metro, the free H St streetcar and walkable neighborhoods. The ability to go wherever I want without having to drive all the time is the one thing I miss the most deeply from France. San Diego is not pedestrian friendly at all and drivers are both aggressive and totally unaware that people might want to cross streets. Man it felt good to walk around DC and not fear for my life at every crossing. And I'll take being underground in a packed subway rather than dealing with traffic any day! 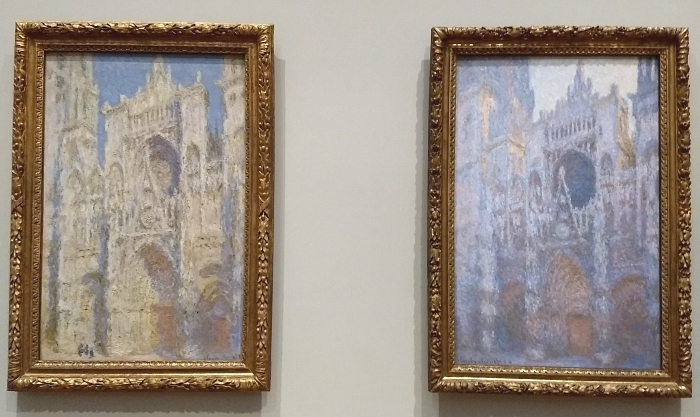 Another thing that's very striking for a visitor like me is the fact that most museums are free. You could spend a whole week exploring some of the world's top collections of art, natural history, science and more without spending a dime. The same is true for most historical sites and current political institutions. Although staying in the city is expensive, having free access to an incredible variety of museums and sites makes it a great destination for anyone interested in cultural discovery. 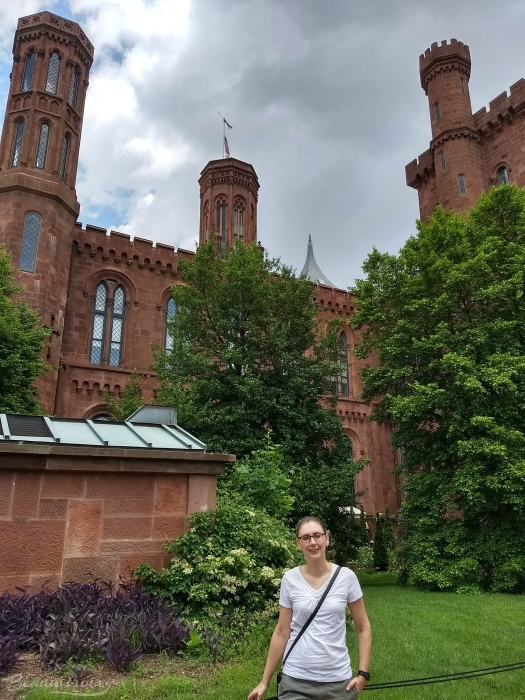 Exploring is exactly what I did, and with the constant rain I spent a lot of time in the monuments of Capitol Hill and the museums along the Mall. 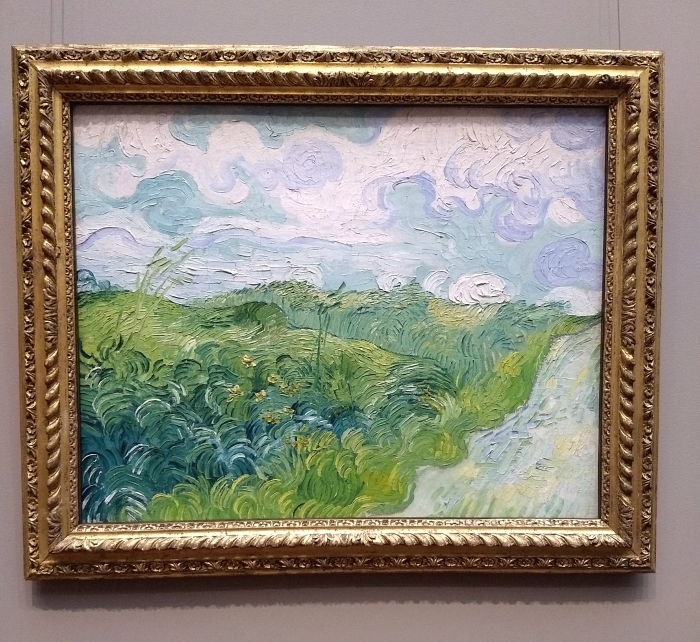 Each museum has a lot to offer depending on your personal interests, and the one I most loved was the National Gallery of Art. If you are an art lover I would definitely recommend spending at least half a day in this huge museum. 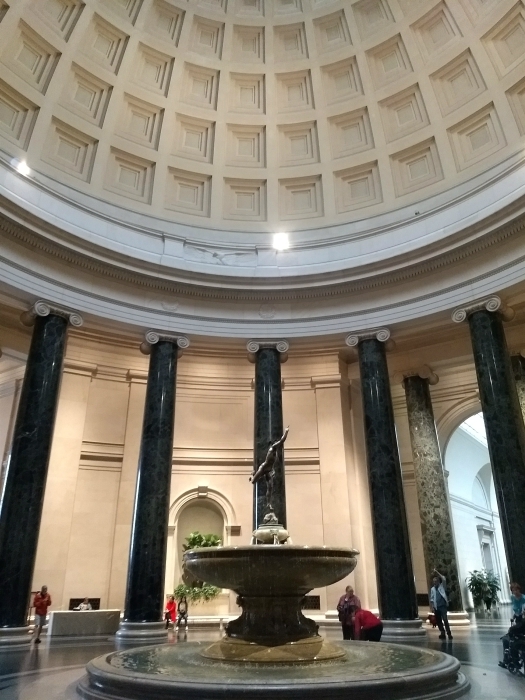 I didn't have time to peruse the contemporary art galleries in the East building, but I walked through the entire neo-classical West building. 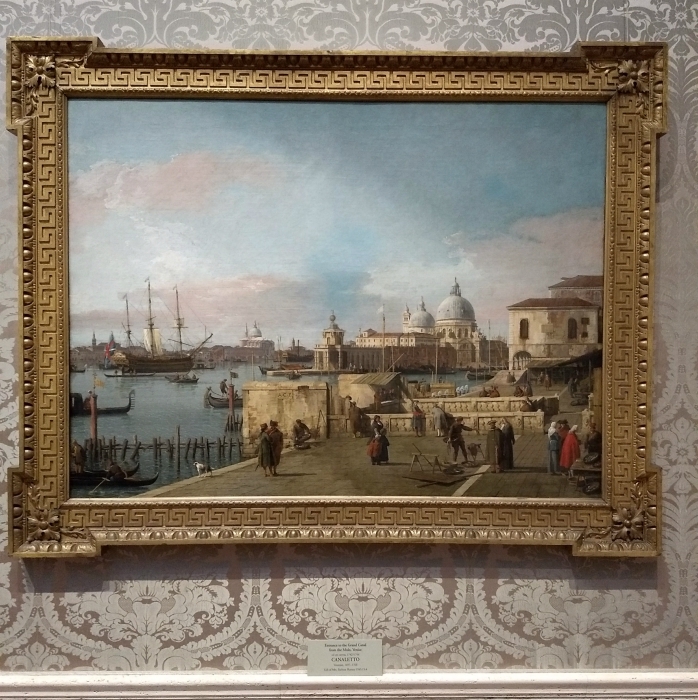 They have the most extensive collection of Italian paintings I have ever seen, from late medieval times through the Renaissance to the Rococo period - trust me on that because I was too absorbed in contemplation of the works of Fra Angelico to take photos. 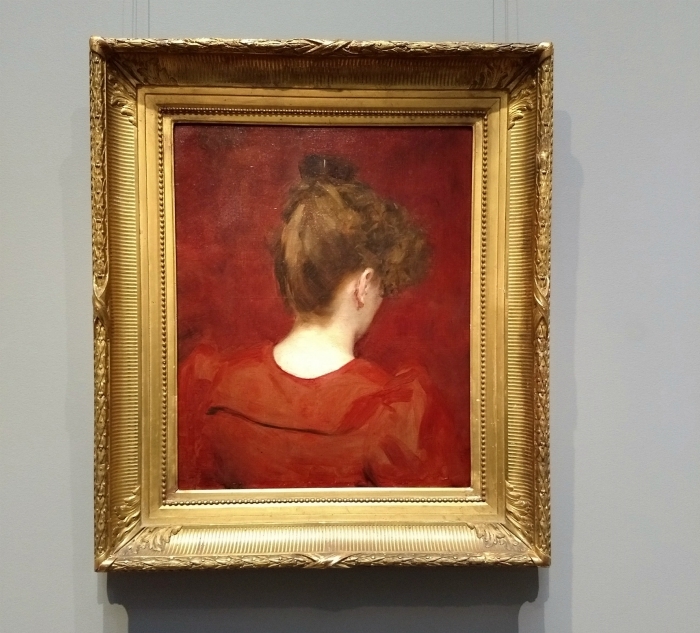 The museum also has a large collection of French 19th century paintings, with names that more visitors will recognize such as Van Gogh or Monet. 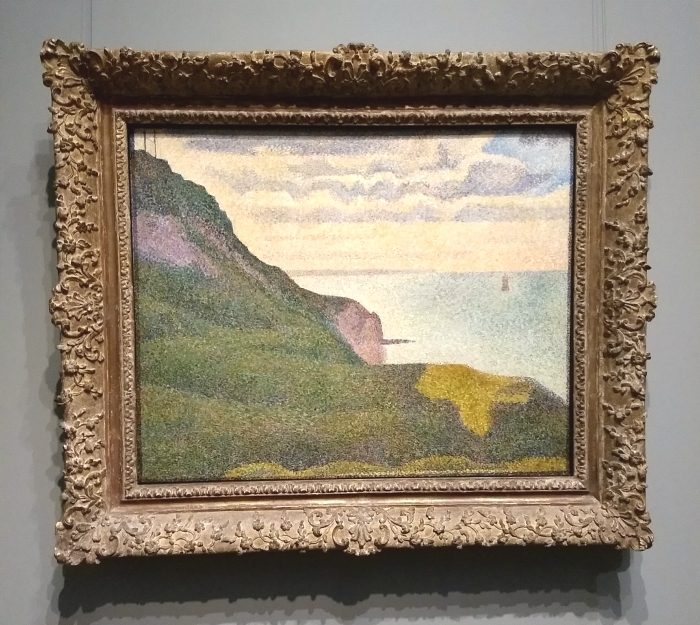 They had a very interesting temporary exhibition of portraits by post-impressionist French painter Cézanne, who's best known for his landscapes and is considered a precursor of cubism. Once you're done taking in all the art, go downstairs to the book store in the concourse that connects the two buildings. They have a fantastic variety of art books for sale. - Paul: it's a French chain of bakery/café. 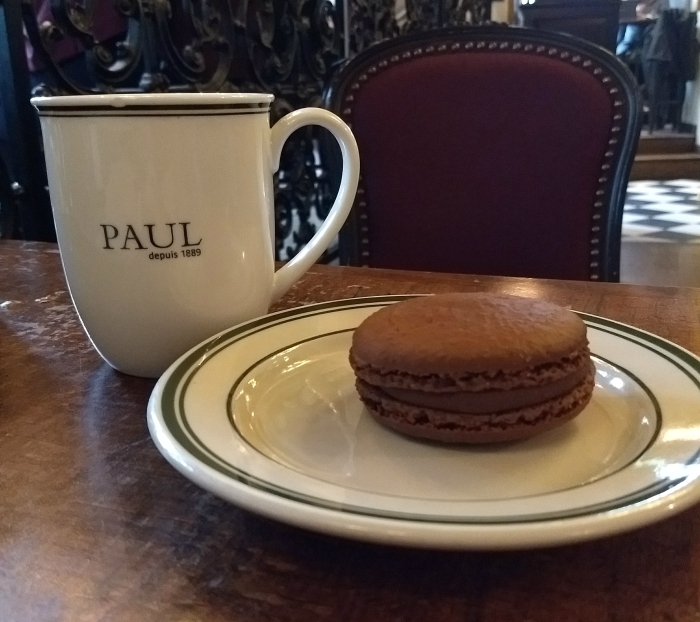 I went to Paul regularly in France, and to my delight the DC locations I visited (yes, I went twice...) had my favorite snack the chain makes: the giant chocolate macaron. This is more of a cookie than a real macaron but it's a delicious indulgence. We don't have Paul in San Diego - in fact we don't have any of the French bakery chains that seem to be taking over the fast food scene on the East Coast, with Le Pain Quotidien or Au Bon Pain. - Ladurée: another favorite that we don't have in San Diego, this fancy pastry shop is the specialist of macaron. 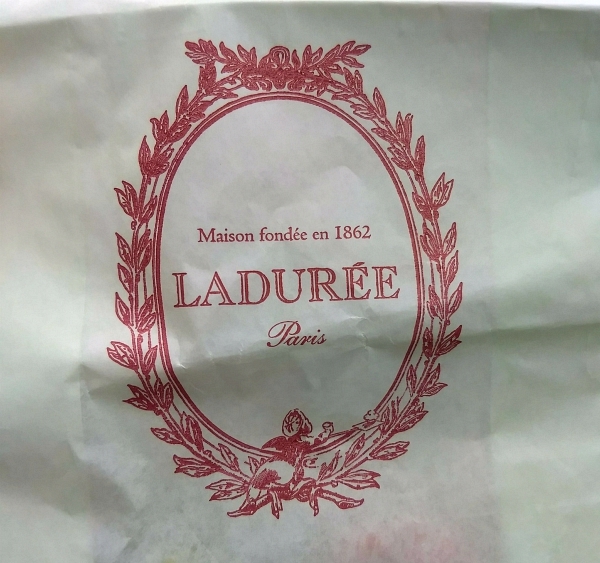 I had lots of options for great macarons in France, but Ladurée really is one of the best. I was going to photograph my sour cherry and my lime-vanilla macarons, but... we ate them before I could. So I only have a pic of the bag. Sorry. By the way the sour cherry was one of the best flavors I had ever tried. Where did these macarons go? 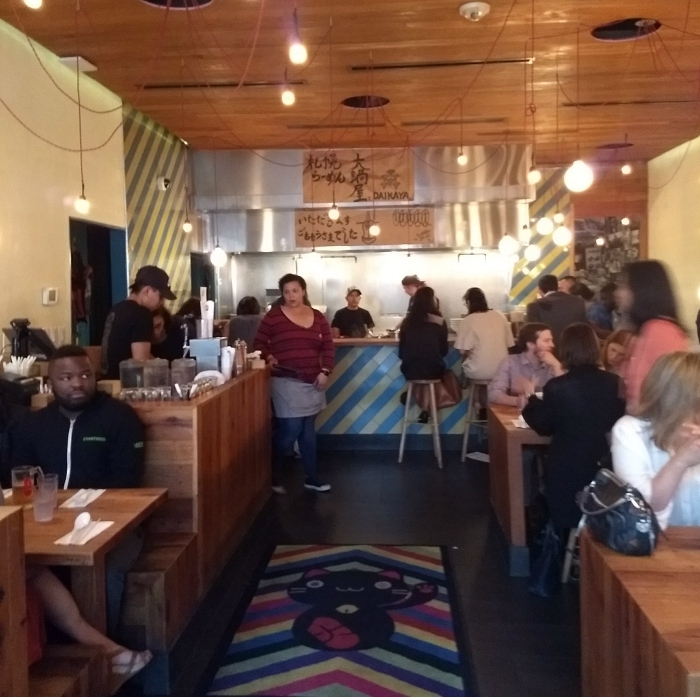 - Daikaya: this ramen shop in Penn Quarter came highly recommended and there was a bit of a wait to get a seat. I've tried a lot of different ramens in the past few years and this one had distinct flavors I had not tasted before. They make Sapporo-style shio ramen with a broth that's made of pork, chicken and beef. I'm more used to the pork-based tonkotsu broth, and I found this one to be both lighter and more flavorful. I wasn't a big fan of the noodles however, although they're imported directly from Japan. They were a bit tough for my taste. The place has a trendy vibe and a very understated decor with lots of wood, and waiters with man buns. I don't think it was the best ramen I ever had, but I did really like the broth. 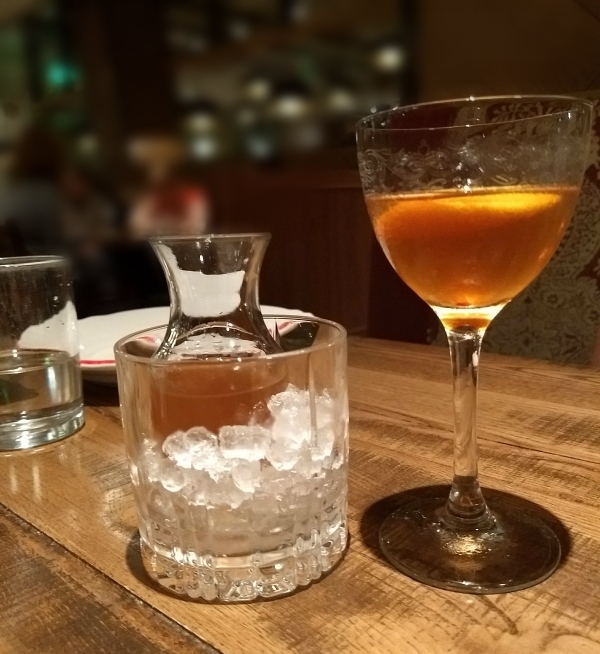 - Kinship: I read about this Mount Vernon Square restaurant on Eater and it seemed to be right up my alley, with re-invented classic dishes, a focus on quality ingredients, and a relaxed atmosphere. It also has one Michelin star, which is usually a good indication that a restaurant makes great food. 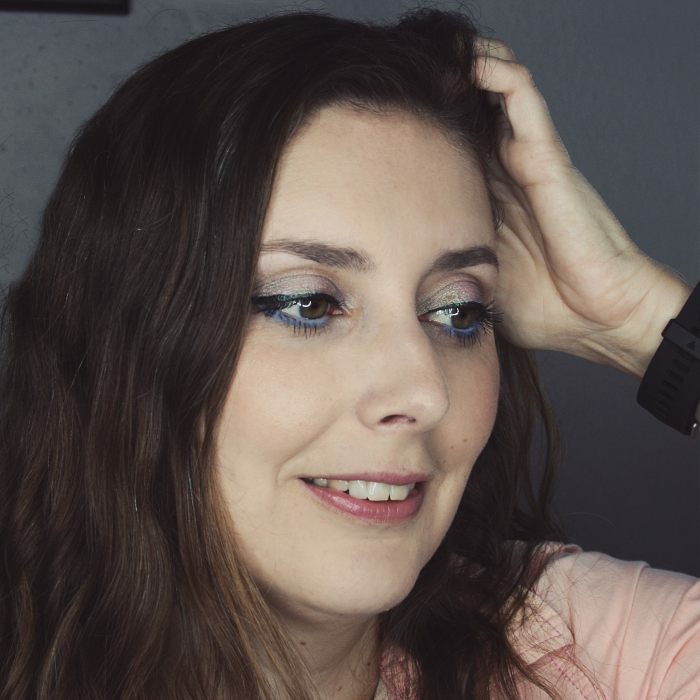 I liked it but I didn't love it. Service was a bit stiff for a place that tries to be about connecting with others around food. The food was very good, but I can't say anything really blew my mind. I have a restaurant in my neighborhood with a similar concept that I think makes better food (it's called Trust, and I highly recommend it for dinner if you visit San Diego). Interestingly both restaurants have a dish centered on sunchokes, and the one from Trust is just so much better. The way they use this root vegetable is much more inventive, refined and tasty. - Farmers & Distillers: this restaurant is one of three in DC that is owned by the North Dakota Farmers Union. The idea is a sort of direct farm-to-table organization where family farmers own and control the whole supply chain. Everything is made from scratch, including bread (absolutely delicious) and booze: this location has a small distillery that creates spirits from the cereals grown by the farmers. This place is huge and has a fun decor, and I like the idea that farmers get a direct share of the money I spend on a meal. The menu is very varied with American classics, seafood and dishes inspired by Chinese cuisine (the restaurant is located in Chinatown). 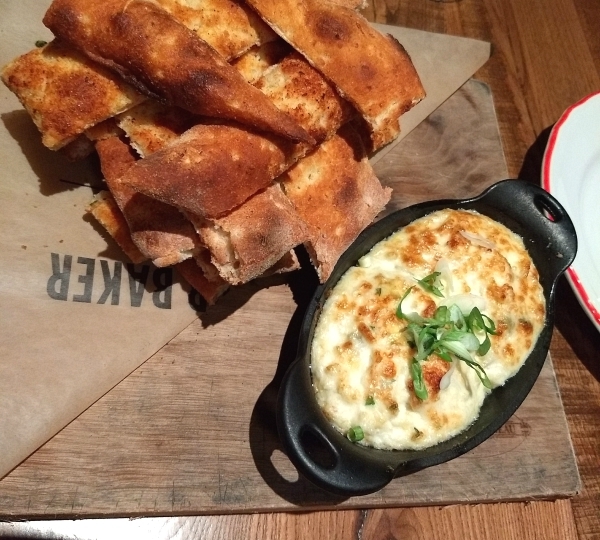 We had some great cocktails and a fantastic crab dip. My main course was seafood pasta with pasta handmade on site, and it wasn't perfect but still very tasty. The meal was hearty and I would totally recommend this place to someone looking for comfort food. 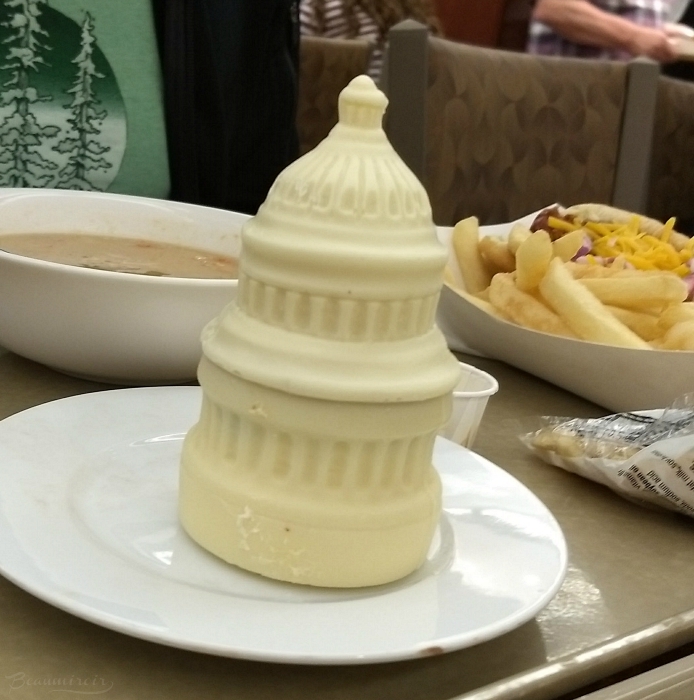 Have you ever visited Washington DC? 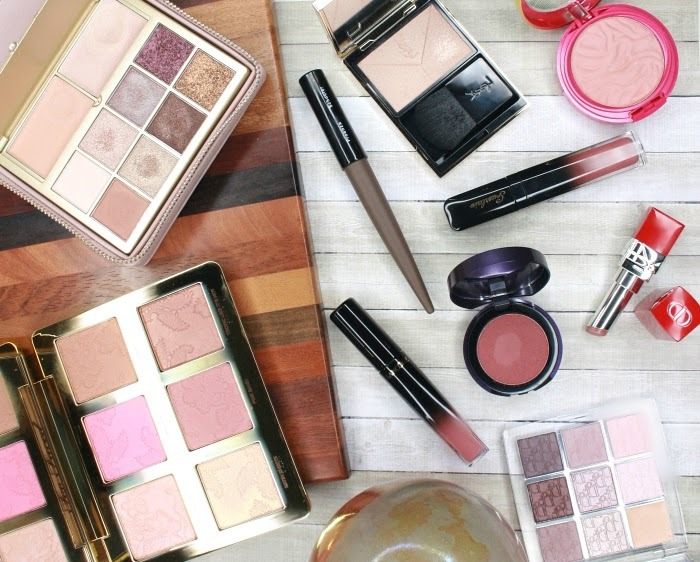 Do you have traveling plans for this summer?